Katrin Schoof has her own product and communication-design label 'gabi-berlin' (www.gabi-berlin.de). In addition to designing for both public and private clients, she continues to develop her work as an artist, using photography and projections as her medium. She has been the visual artist for many theatre & dance productions throughout Europe. 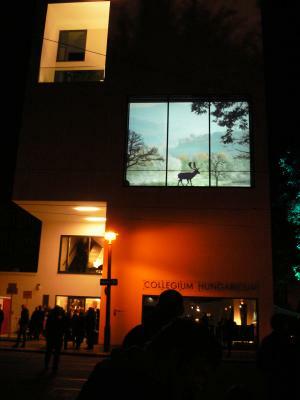 "Paradise Panorama" was developed as part of a project with the choreogapher Thomas Lehmen in 2008.